Leadership is unleashing the best in ourselves and others, even in uncertain or difficult times. Successful organizations have leaders who do this consistently at every level. As we let our own light shine, we unconsciously give other people the permission to do the same. As we are liberated from our own fear our presence automatically liberates others. To be most effective as a leader, create a contagion of positive energy, inspiration, challenge and stimulation around you. Counter unproductive spirals of anxiety, anger, despair and cynicism. 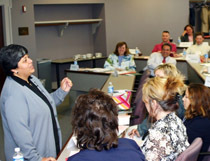 The goal of leadership education is to transform organizations and empower individuals to lead in the betterment of society. When I dare to be powerful—to use my strength in the service of my vision, then it becomes less important whether I am afraid. She has been internationally recognized for her leadership, research and service. 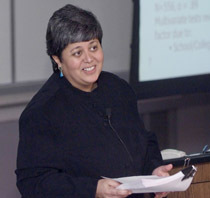 At Case Western Reserve University she received the Flora Stone Mather Center for Women's Spotlight Series Prize for Women's Scholarship (2007), and the Weatherhead School of Management's Doctoral Teaching Excellence Award (2002). 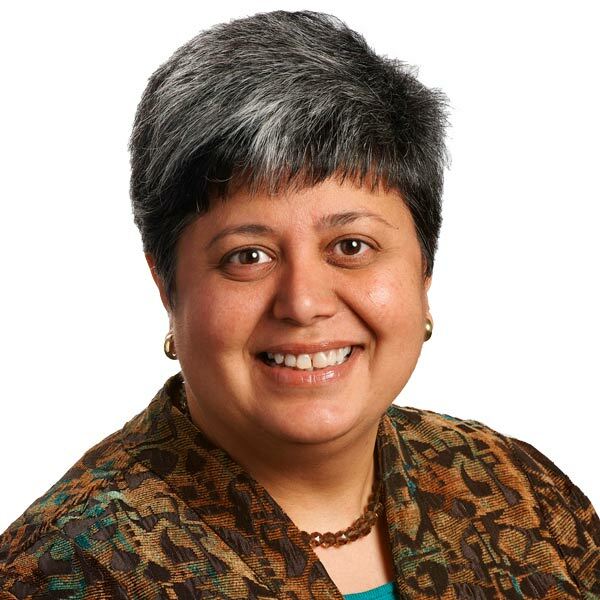 Dr. Bilimoria's research focuses on gender diversity in governance and leadership, and organizational transformation. 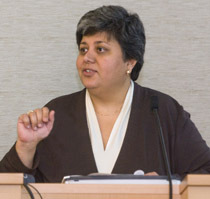 Dr. Bilimoria's teaching pertains to leadership development, emotional intelligence, and the effective recruitment, advancement and retention of women and minority employees.